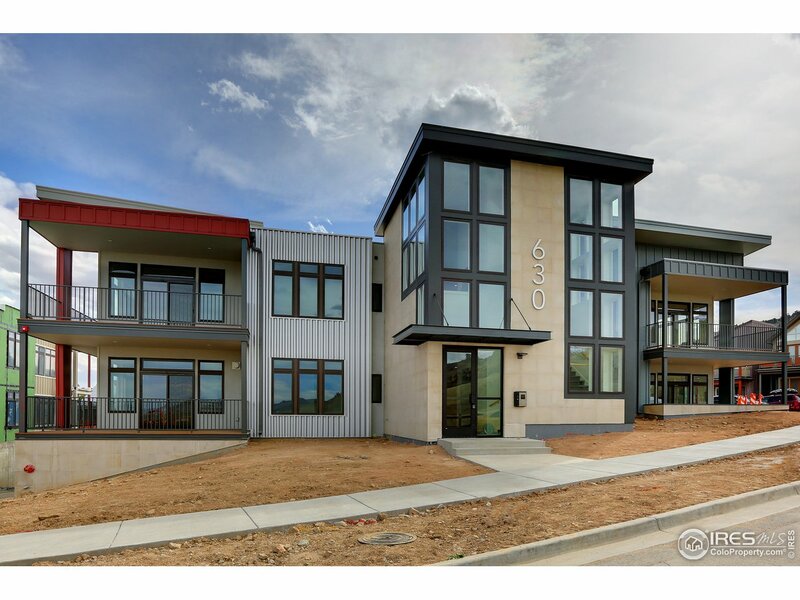 All Dakota Flats homes currently listed for sale in Boulder as of 04/23/2019 are shown below. You can change the search criteria at any time by pressing the 'Change Search' button below. "Sleek modern design. Rare new construction opportunity with unparalleled open single-level floorplans consisting of all corner units. Floor to ceiling windows fill the well thought out space with light. Open and airy, 1692 sq ft interiors with high-end contemporary finish throughout with quartz countertops, custom tile and cabinets, Jenn-Air appliance package. Secure, elevator access building with parking and storage in underground garage."